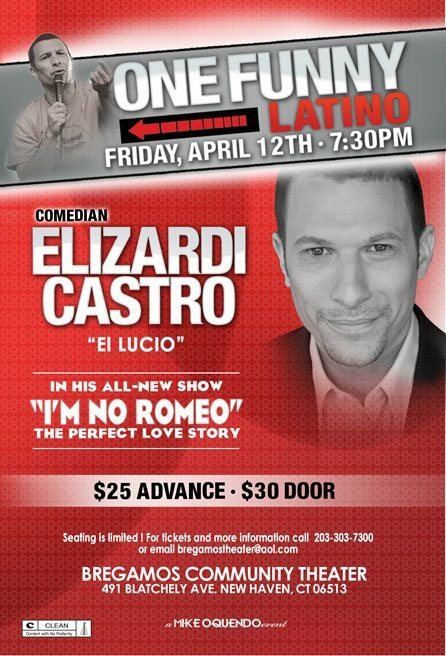 One of the most innovative comedians around, Elizardi Castro combines his Puerto Rican heritage with American culture to create a Spanglish riot of laughter and fun in all his shows. Born in Puerto Rico and raised in New York, this New Yorican comic has been blazing the stages and delighting audiences of all ages. 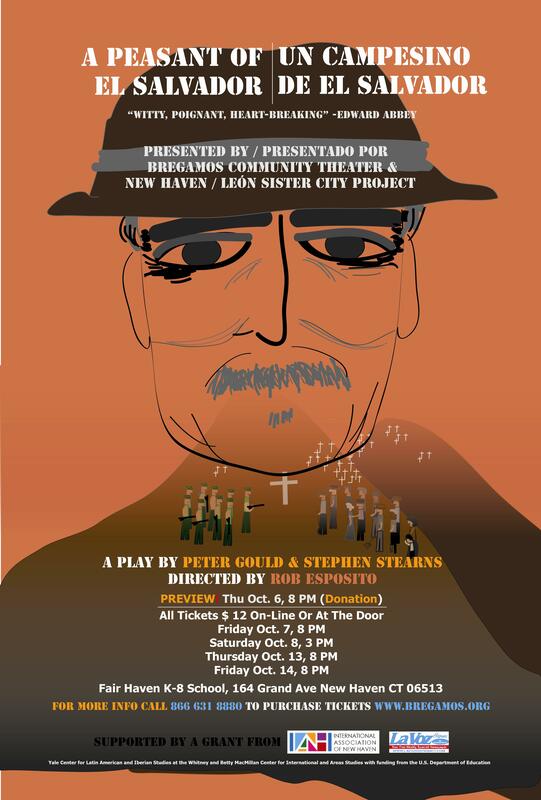 The Latin American Theater Series, a collaboration between The Council on Latin American and Iberian Studies at the MacMillan Center and the Yale Department of Spanish and Portuguese Present a Monte “El Monte Calvo,” a Spanish play April 13,14 8pm At Bregamos seating is limited no admission is required. 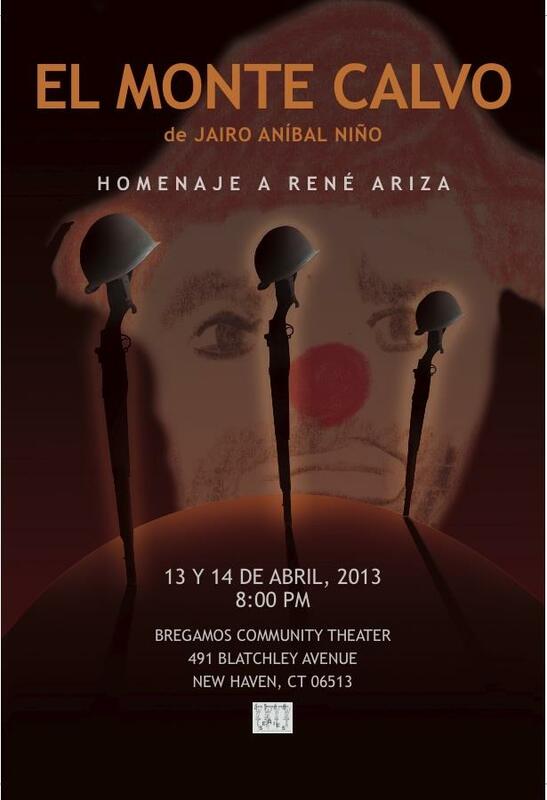 Directed by Spanish professor Bárbara Safille, Written by Colombian playwright Jairo Anibal Niño, the play revolves around two bums, who are veterans of the Korean War. As they wait in a train station for their army colonel to rescue them, they discuss the war, hunger and elephants. Once the colonel does come, the train station transforms into a military base. 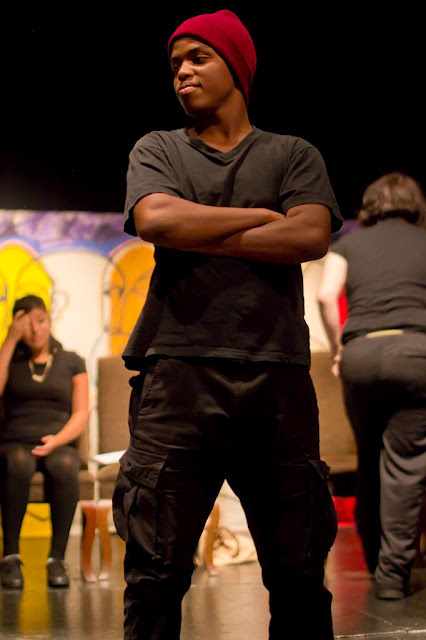 The play addresses topics that are often difficult to speak about, but are relevant to the life of any war veteran, such as mental illness, privilege, education and hunger. Safille added that she was motivated to produce the play by her concern for thewill be performed entirely in Spanish by three Spanish professors. 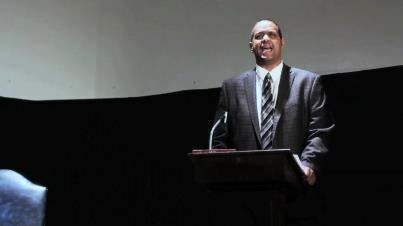 March 28, 2013, A Taste JFK, Malcolm X, and Adam Clayton Powell: Remembering the 60’s. 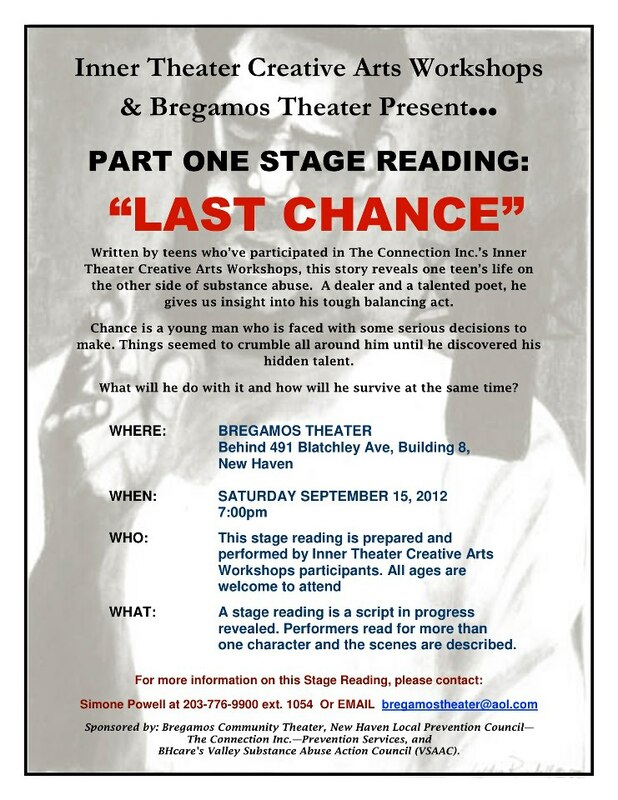 A one man show Written and Performed by Wallace Bullock and Directed by Rafael Ramos of Bregamos Community Theater.